A Portrait of the Artist as a Young Man is a semi-autobiographical novel by James Joyc. The story describes the formative years of the life of Stephen Dedalus, a fictional alter ego of Joyce and an allusion to the consummate craftsman of Greek mythology, Daedalus. 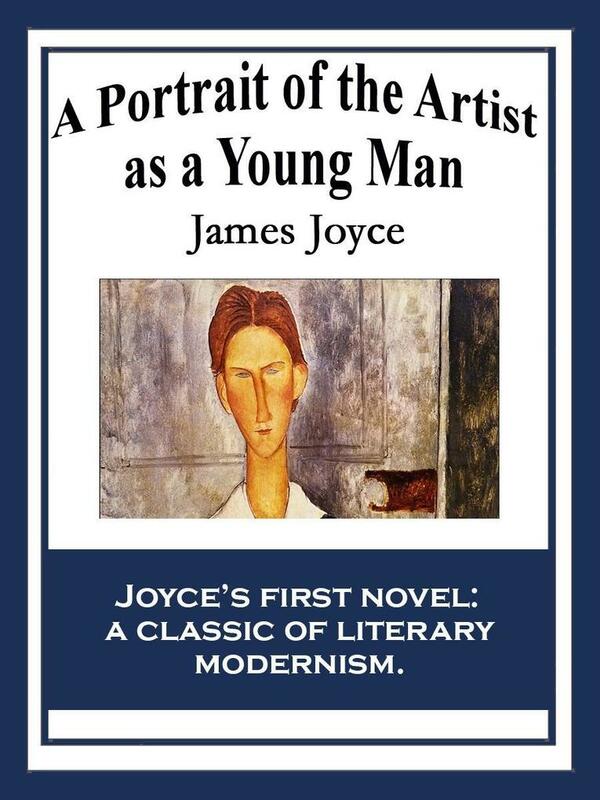 Joyce's novel traces the intellectual and religio-philosophical awakening of young Stephen Dedalus as he begins to question and rebel against the Catholic and Irish conventions with which he has been raised. One of the greatest novels of the twentieth century.